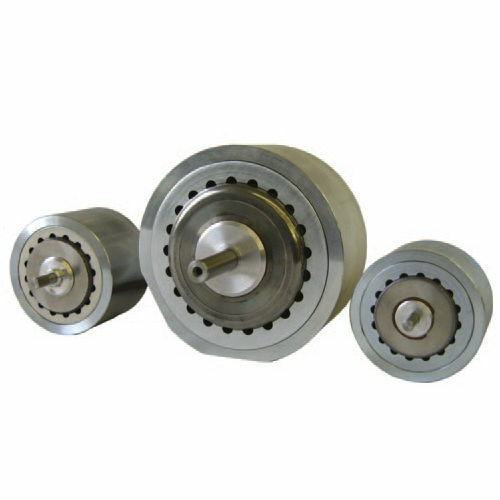 Magtrol has designed efficient Clutches which generate torque strictly through a magnetic air-gap, ensuring an absolutely smooth transmission of torque from the drive unit to the driven element. These clutches can be powered without the use of brushes or slip rings and being a pure hysteresis device, there is no chance of contamination due to wear particles or leaky seals. This makes Magtrol hysteresis clutches and brakes ideal for use in food processing and clean room environments.